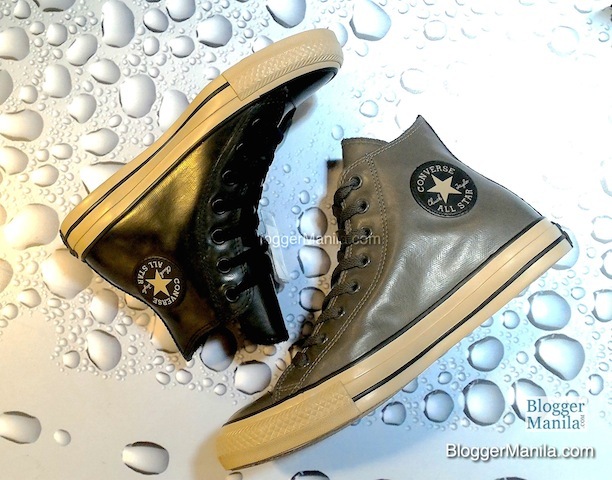 For a country with only the dry and rainy seasons, the introduction of the Chuck Taylor All Star Rubber is almost a necessity specially during these rainy days. And with heavy rain, comes flood; something typical of the metro. 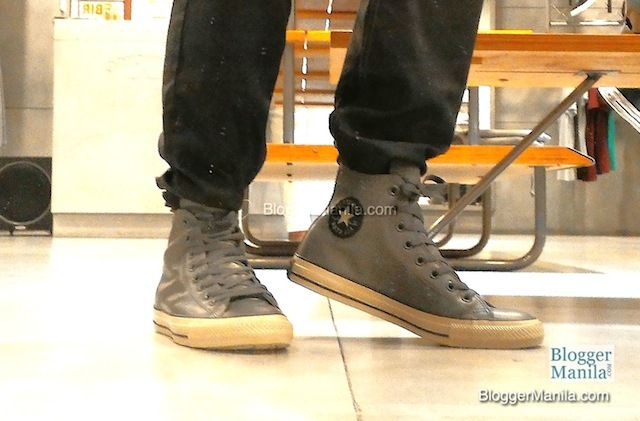 It’s good to know that these new Converse sneakers are designed to help keep our foot dry. 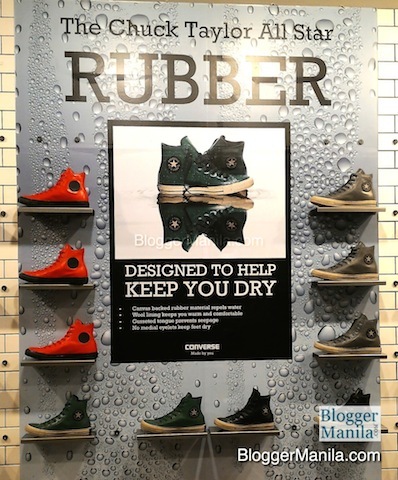 In a recent visit to Converse Philippines’ flagship branch in Glorietta 2, Makati City, Blogger Manila was able to get a hand on the new sneakers as part of the Converse Fall Holiday 2015 Weatherized Collection. If “Chuck Taylor All Star Rubber” is too verbose for you, you may call it “Rubber Chucks”, for short. 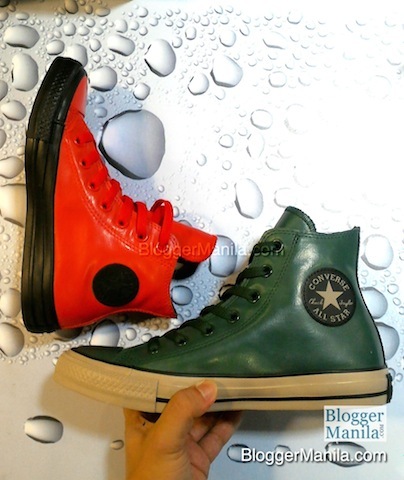 This collection is available in four colours of two-toned uppers: Casino Red, Thunder Grey, Converse Black, and Gloom Green. 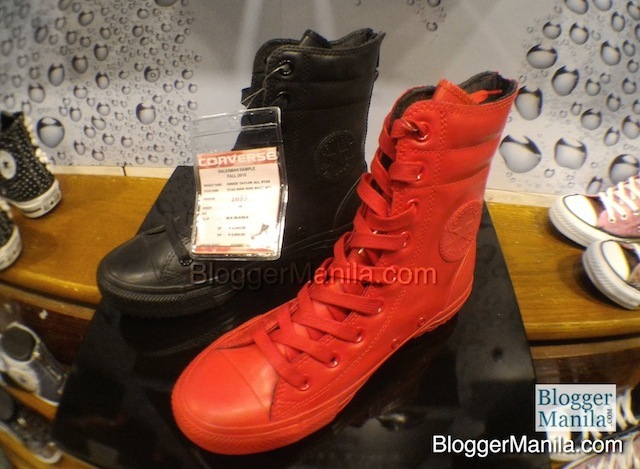 This is in contrast to the monotone colours of the first collection of Chuck Taylor All Star Rubber in 2014. 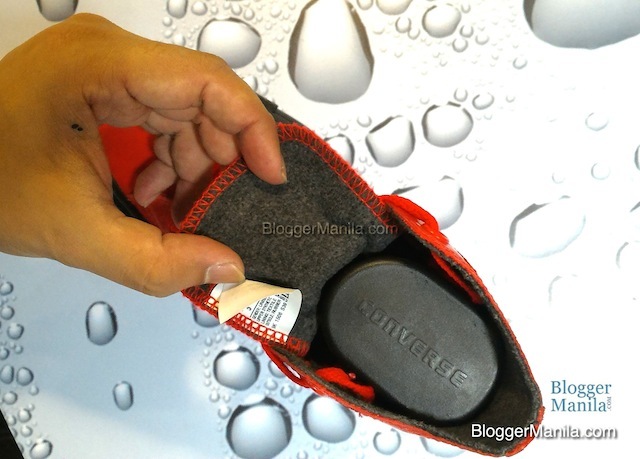 It sports a full rubberized upper that helps repel water. The Rubber Chucks comes with a pair of waxed laces to keep it water tight. 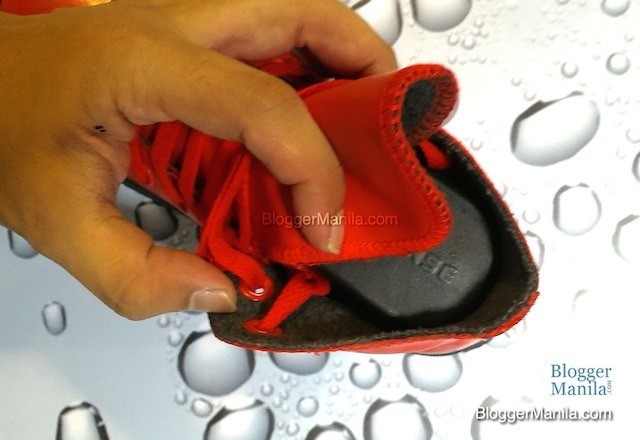 The sneakers’ tongue are gusseted to make sure it’s water-proof even in those corners. 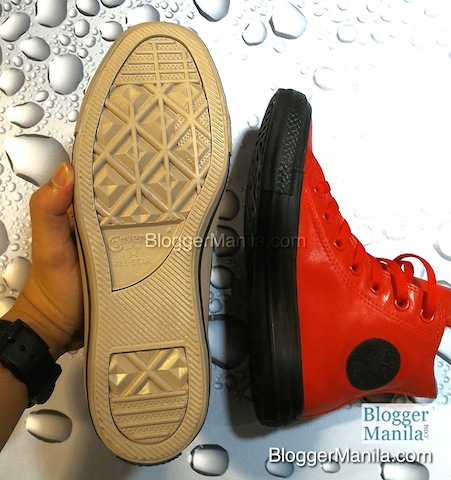 It solid rubber soles and the two side eyelets were removed for obvious reasons. It has an inner French Terry lining to keep the feet warm from bottom up. While the collection can be worn by both men and women (unisex), a High Rise Boots variant is available exclusively for girls. It comes in red and black. 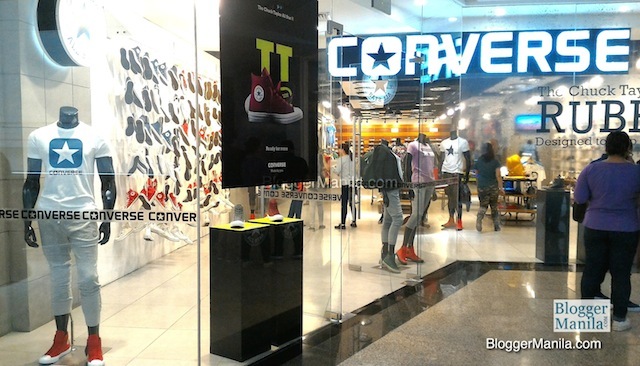 The Rubber Chucks are available in all Converse stores in the Philippines for P 3,350. The Chucks All Star Rubber collection is seasonal and is avaialble for a limited time. 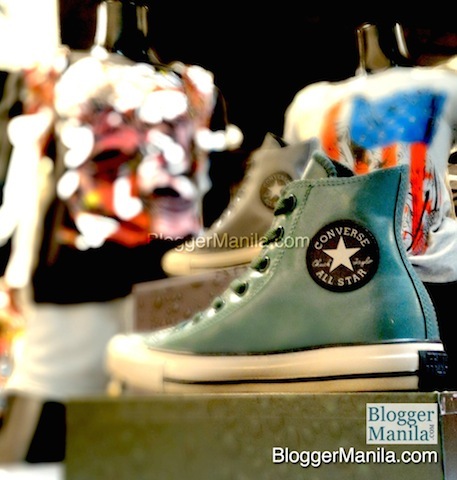 If you are eyeing the Gloom Green, rush to the nearest Converse branch ASAP as stocks are running out. I wanted the green as well but I had to settle for my second choice - Thunder Grey, which is almost as cool. You see, style and comfort does not have to be sacrificed to weather the storm. Splash with the rain in the new Converse Rubber Chucks! 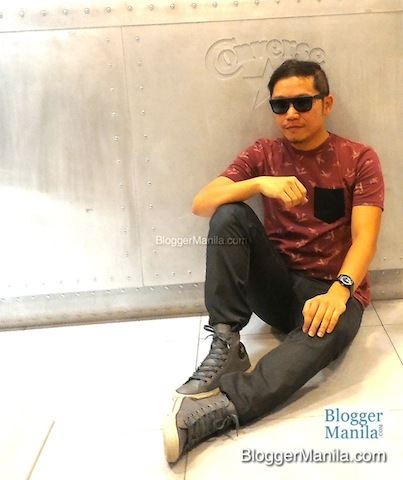 Know more about the new Chuck Taylor All Star Rubber at Converse website www.converse.com.ph and Facebook page www.facebook.com/ConversePhilippines. Have you checked out the latest Chuck Taylor All Star Rubber from any Converse store, or do you own one? What are your thoughts and feedback? Share you mind in the comment section below! 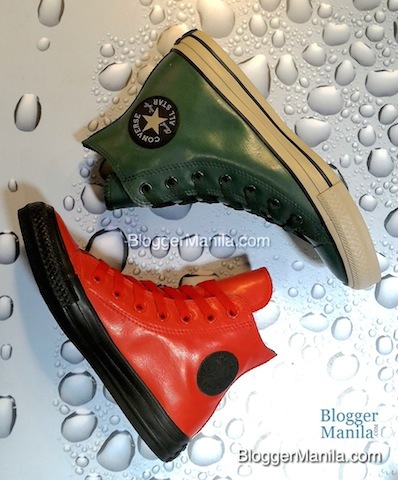 I want the green converse rubber chucks too! I have been a Nike fans for so long but I will give converse a try.